RALEIGH (WTVD) -- A second suspect has been charged with murder in connection with the September 17 shooting death of a man in the Brier Creek Walmart parking lot. 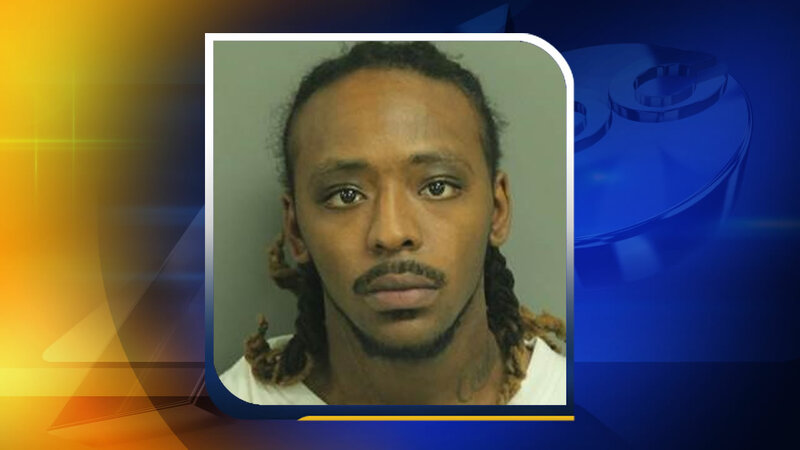 Anthony Isiah Carrington, 24, was taken into custody in Durham. Twenty-five-year-old Tavarese Vine was arrested Tuesday night in Durham. Thirty-nine-year-old Jerry Sumpter was killed in the incident and 36-year-old Emil Sherwood was injured. The investigation of the case remains ongoing. Anyone with information that might assist detectives is asked to call Raleigh CrimeStoppers at (919) 834-HELP or visit raleighcrimestoppers.org for text and email reporting options. CrimeStoppers pays cash rewards for anonymous tips that help solve cases.